VLC Media Player is a media player and open source platform that lets you play almost all video and audio formats commonly used today. 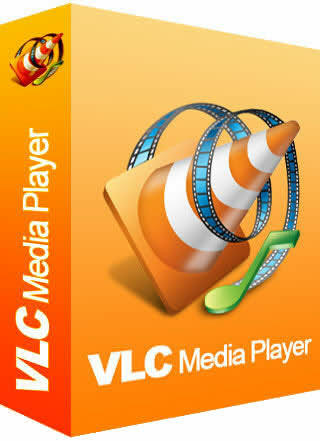 Supports MPEG, DivX, WMV, AVI, MOV, MP4, MKV, FLV, MP3, OGG ... Just as DVDs, VCDs and various streaming protocols. Also, if you have a half-file, also can read video and audio files incomplete.